Dropper posts are one of the true marvels of the modern mountain bike. Still to this day, I don’t think there is anything else on a bike I’ve tested that has impressed non-riders as much at the trail head carpark. Oh my word. Bernard! Quick, come over here and have a look at this bike – that bloody seat goes up and down! Well isn’t that just a bit fancy pants Carole! These bicycles are all very high tech now aren’t they? How much does that bike cost? As rousing as a dropper post may be to Bernard, Carole and their cocker spaniel Smokey, and as much as they’ve become the must-have addition for any and every mountain bike, I think most of you would agree with me that we’re still yet to achieve dropper post nirvana. 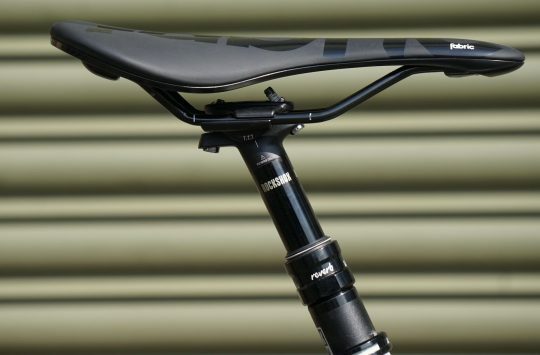 Now I am being a bit harsh there – many current dropper posts are actually very good, and general durability has taken a monumental leap ahead of where it used to be just a few years ago. 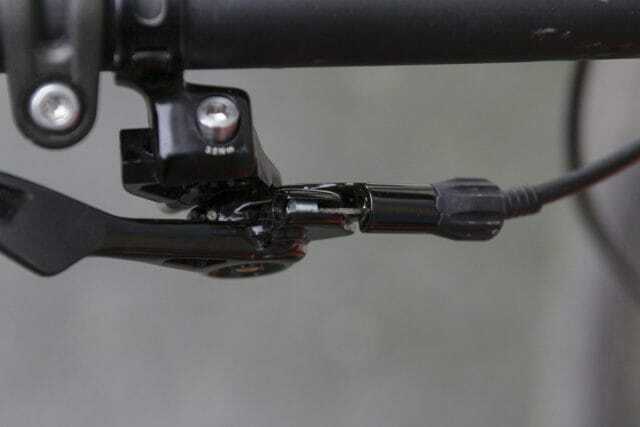 New dropper posts like the PRO Koryak are dependable and work well, but the lever quality leaves a bit to be desired. There are some terrific options on the market, including the latest Fox Transfer, RockShox Reverb, Crank Brothers Highline, and the KS LEV Integra – to mention a few that we’ve reviewed recently. 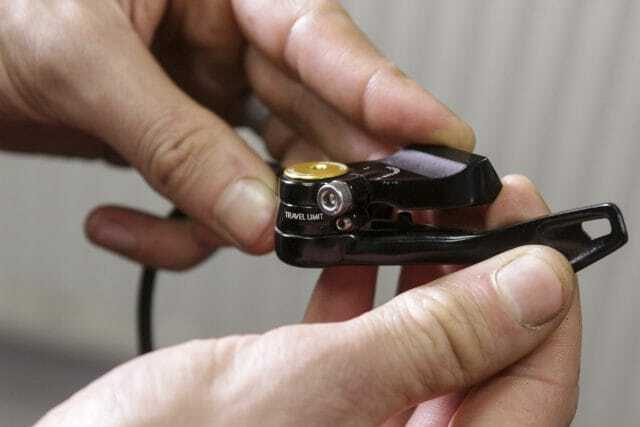 And joining those big names is a whole swathe of cheap ‘n’ cheerful cartridge-based droppers that includes the PRO Koryak, Brand-X Ascend, and Bontrager Drop Line. 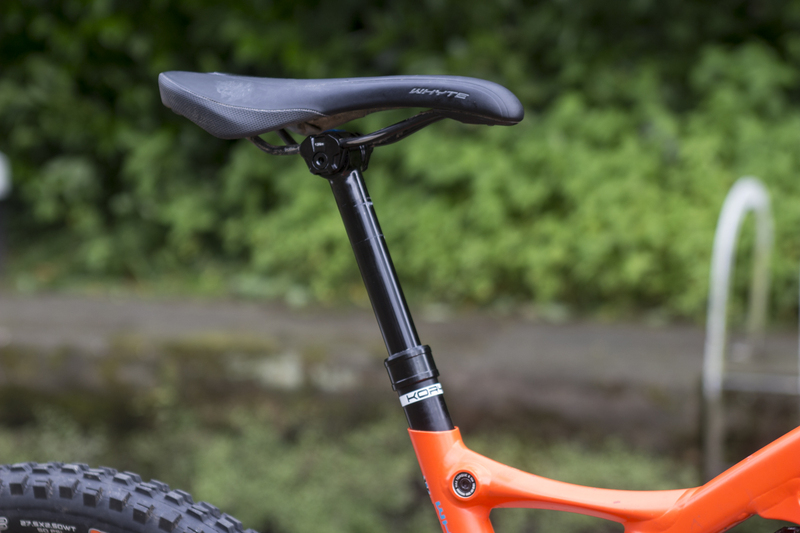 One area of the dropper post that is still evolving however, is the lever. 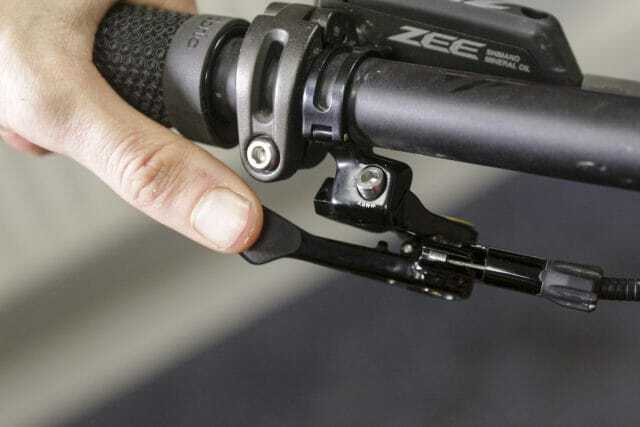 Thanks to the market’s shift away from front derailleurs, there are a few brands that now offer nice under-the-bar lever options, such as the KS Southpaw, Specialized SRL, and RockShox’s new 1x lever for the Reverb. That said, there are still some downright rubbish levers out there. 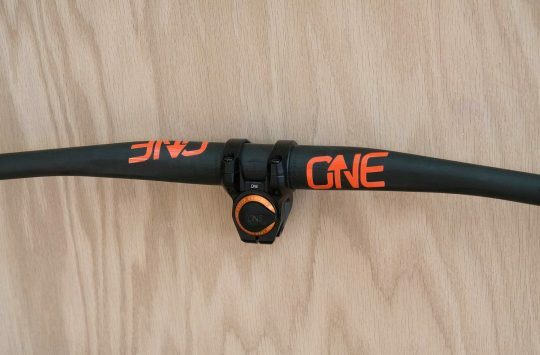 And if you bought a complete bike and converted it to 1x at some point, chances are you’ll still have the awkward dropper remote that sits above the bar. 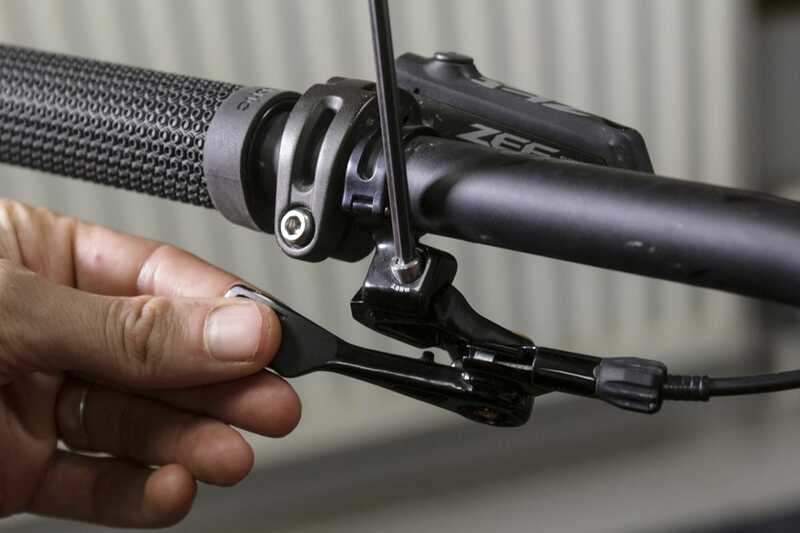 For those riders, Cane Creek has released an aftermarket dropper post lever called the Dropt. The Dropt lever sits underneath the bar on the left-hand side. As such, it’s only compatible with 1x drivetrains. The paddle has a great shape. In design and intent, the Dropt lever is not unlike the Wolf Tooth Components ReMote that we tested and recommended this year. 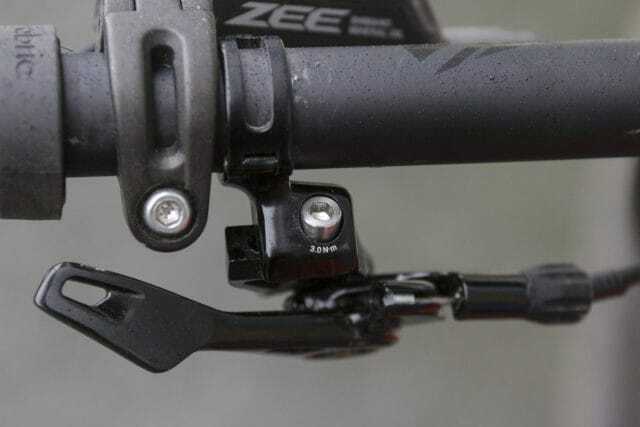 Both feature a large paddle-style lever that mimics a front shifter, and both are designed to work with existing cable-operated droppers on the market. Where the Dropt differs is in its adjustability, and in its flexibility to run a cable around either way. This means you can use it with droppers that put the cable head at the base of the post, as well as droppers that put the cable head up at the lever end. The Dropt lever does both. There’s the option to route the cable either way, depending on your dropper post. I’ve been testing the Dropt lever with a KS LEV Integra, Fox Transfer, and a PRO Koryak. With each setup, the Dropt lever offers smooth and intuitive activation thanks to its sealed bearing pivot and thumb-sized paddle. Compared to the stock KS remote, the paddle on the Dropt lever sits in a much more natural position for your hand, so your thumb doesn’t have to extend backwards and up just to hit it. I also found that the larger paddle is also nicer to use than Fox’s 1x remote. And in the case of the PRO Koryak, the stout construction of the alloy Dropt lever actually improved the action of the post itself compared to the flexy lever that comes stock with that post. 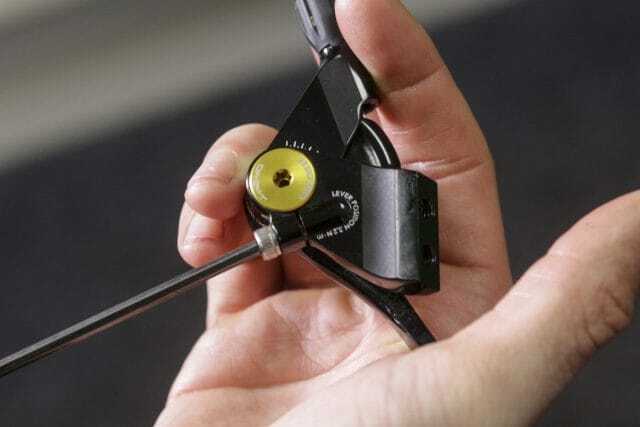 It’s pretty easy to setup, although I have cursed the tiny 2.5mm hex key required for the split handlebar clamp many times – particularly as not every multi-tool includes a 2.5mm bit. Honestly, whoever decided that each of the four bolts found on the Dropt lever would require a different size allen key needs a swift kick to the groin. …and a teeny weeny 1.5mm hex bolt acts as a limiter for the lever travel. 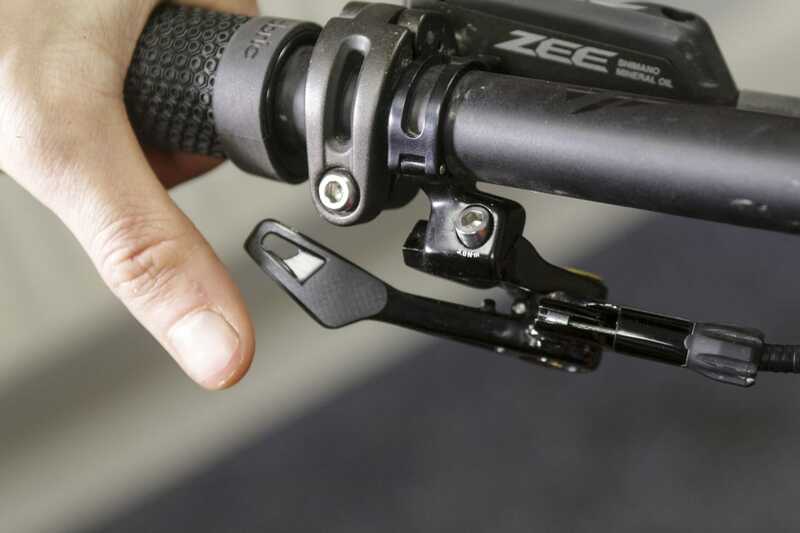 Compared to the Wolf Tooth ReMote and others though, the Dropt lever does offer more adjustability. Aside from its ambidextrous cable mounting, the Dropt lever has a two-position mount that is also MatchMaker compatible. So if you’re running a SRAM brake, it can share its clamp with the Dropt lever. Furthermore, there’s a wide range of angular adjustment for the lever pivot, so you can rotate the paddle inwards or outwards. I found this particularly useful during the disc brake group test, where each brake lever was slightly different, and affected where the clamp for the Dropt lever had to sit. 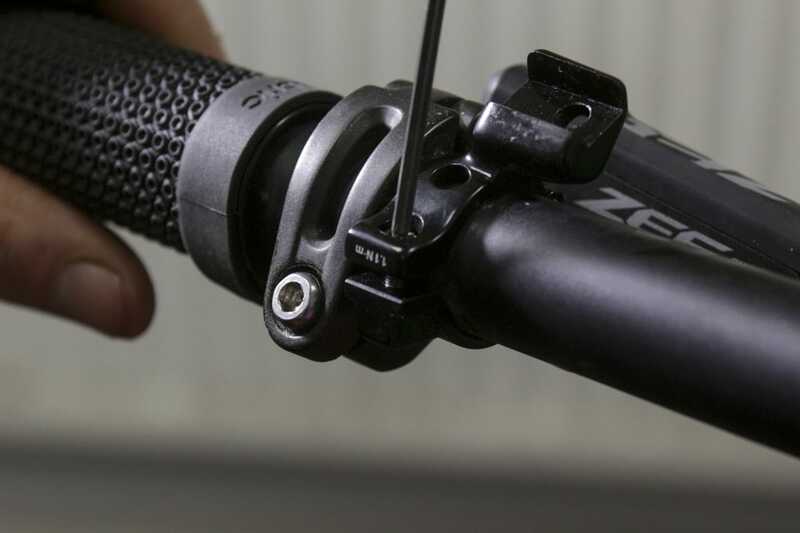 This is an excellent upgrade for cable-activated dropper posts. The smooth paddle has a great shape much like the Specialized SRL paddle, but personally, I still prefer the feel from the machined grooves that are cut into the Wolf Tooth ReMote, which offers just a little more tactility – especially when it’s wet. 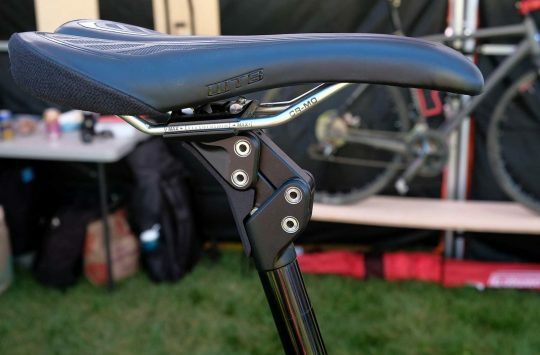 Regardless, the Dropt lever is still an excellent upgrade for riders who own a dropper post with an over-the-bar lever, and it is highly adjustable too. Providing you’re running 1x, then the Dropt lever will provide a drastic boost to your cockpit’s ergonomics, making it easier to use your dropper post more often. Looks like a good bit of kit that works well, but blimey, £70! No way I’d consider the upgrade at that price, maybe if it was priced about £25-30. That looks cool, a great lever design too. Ive hacked an old front shifter for my ks lev, havent fitted it yet, but as above these are crazy money at the moment, but i guess it’s dictated by small volumes and niche brands.